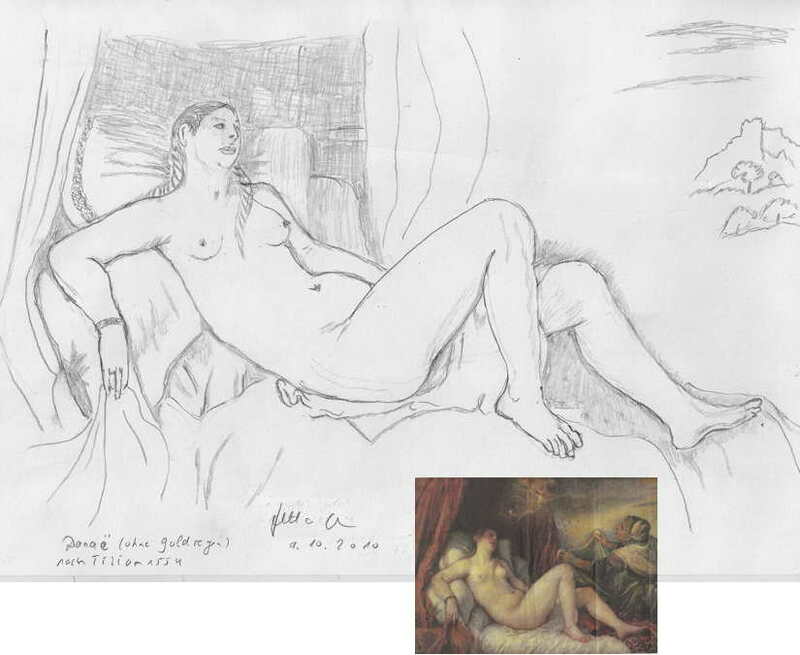 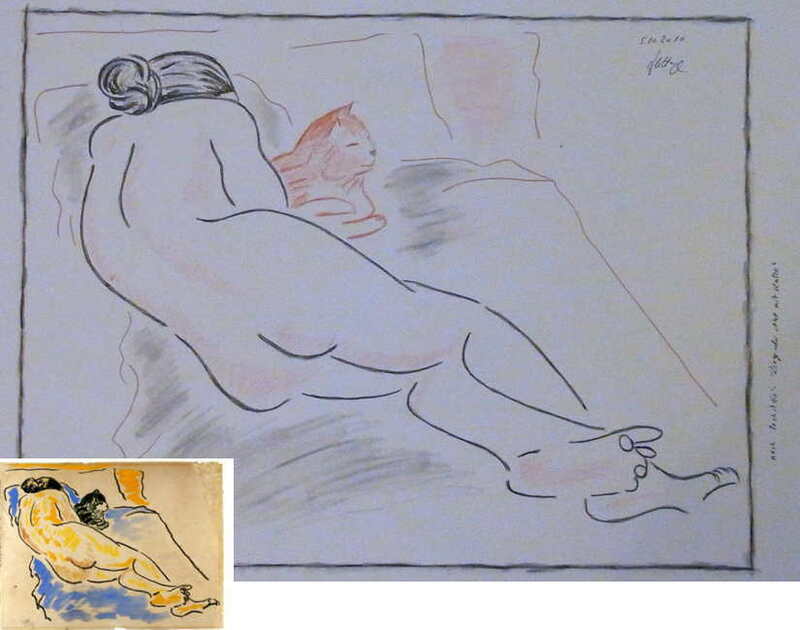 The impulse to a series of “master copies” was the discussion around an oil painting which was called an art heist – the original is an aquarelle painting from Max Pechstein. 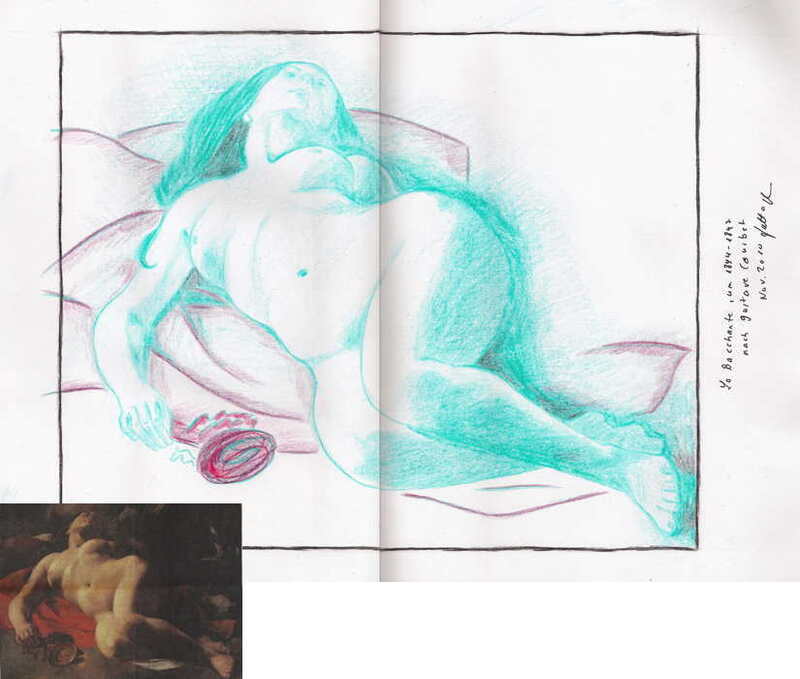 I did some more figure drawings (no tracing) at the End of 2010. 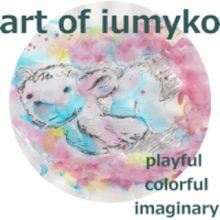 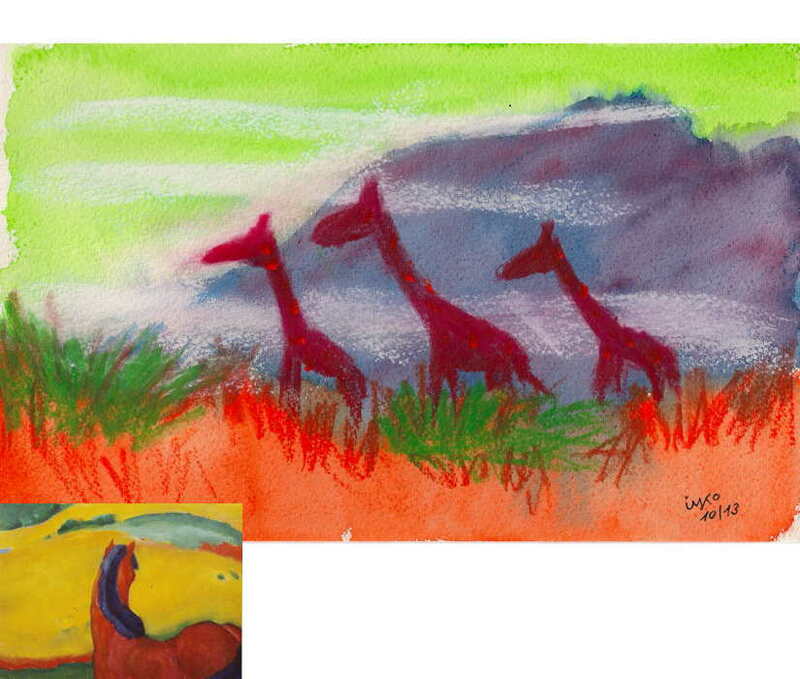 At the in person drawing class in 2011 we did a mix-media piece of a painting. 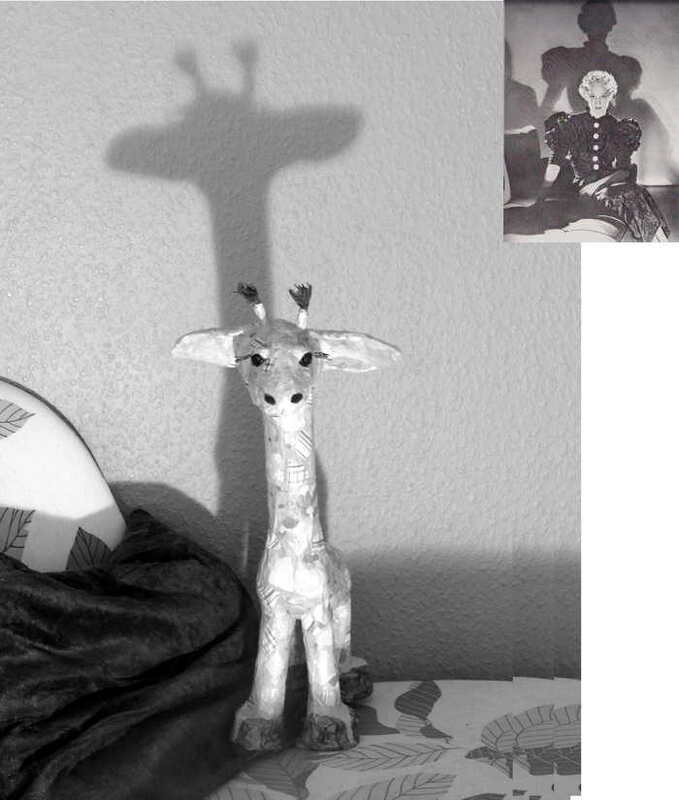 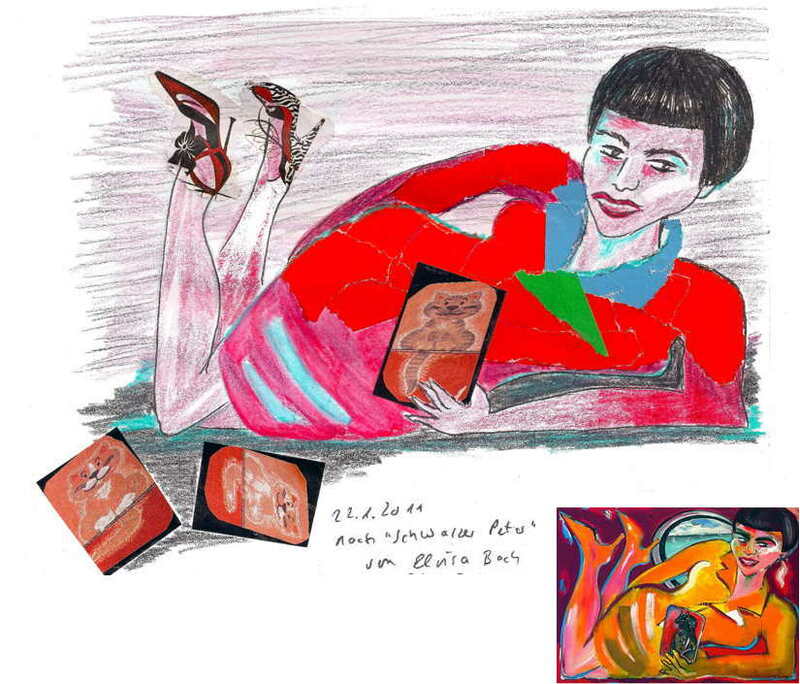 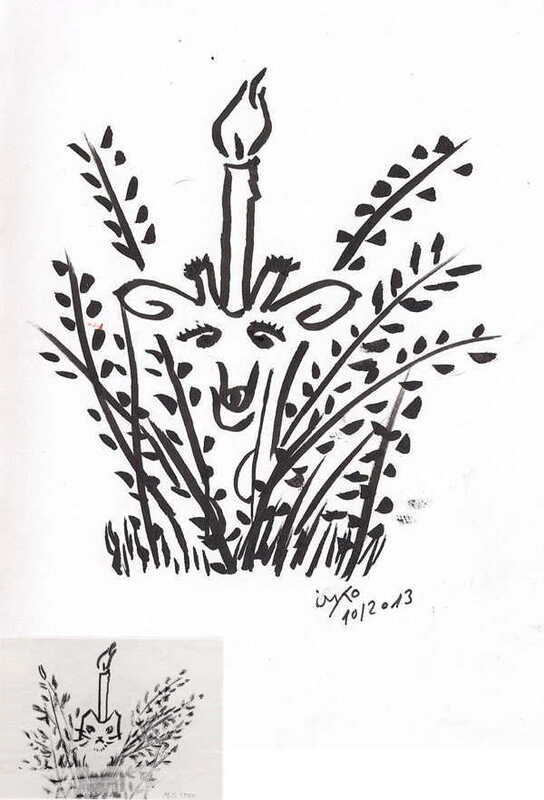 in the series ‘giraffe meets famous artist’ the giraffe is inspired of the self-portrait of photographer Yva.